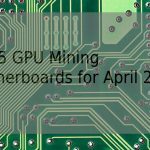 Hey !, I found this information for you: "Top 5 GPU Mining Motherboards for April 2018". 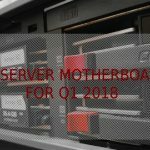 Here is the website link: https://sensorstechforum.com/top-5-gpu-mining-motherboards-april-2018/. Thank you.